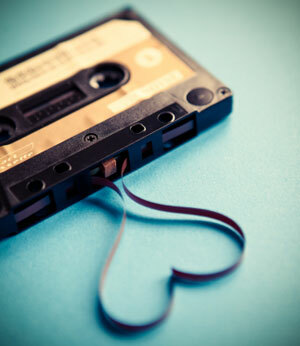 ‘New Album’ is where a band or artist answers some questions about their latest release. 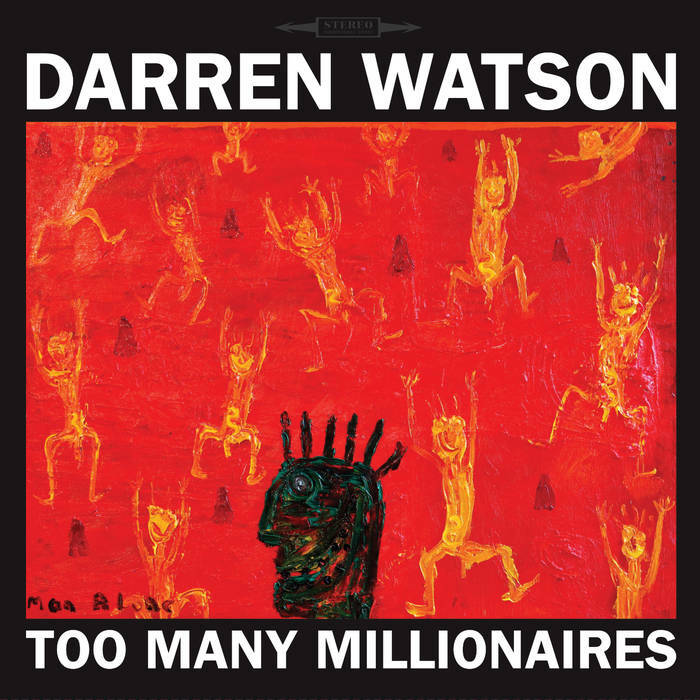 Up next is Darren Watson, who has just released his first all-acoustic album ‘Too Many Millionaires’. We recorded and mixed Too Many Millionaires at Surgery Studios in Newtown over three days in November last year. Lee Prebble engineered/mixed the album and I produced and arranged everything. We recorded live in the studio, with everyone playing together in the same room at the same time. It was a real blast working ‘live to tape’ – working without a net. There’s a couple of things like tambourine added later but we haven’t replaced anything from the original chosen live takes. It’s very REAL. No auto-tune and moving single beats around visually to make things ‘perfect’ like so many seem to today. I guess there really is a theme to the album but it didn’t start out that way. I wrote the songs over the last 3 years or so and whittled the list we actually recorded down to eleven tunes or so, then I whittled it down again to make it a cohesive LP. It turns out it’s a bit of a concept album by mistake! There is a definite mix of the personal and the political. But I never saw the difference anyway, and it’s still all the blues to me. Yeah, it’s the first time I’ve worked entirely acoustically (no electric instruments) and totally live in the studio, tracking everything at once and not replacing anything. Often you at least re-do the vocal tracks but I really wanted the feeling of immediacy and freshness that a live performance can give you. I’m really chuffed with how all the musicians played and bought into the spirit of the record. I think people will feel they’re in the room with us as it happened. That’s the aim anyway. Well, Lee pretty much stuck with old gear – valve condensor and ribbon microphones and we even used an old Echoplex on the vocals on a few tracks. It’s VERY analog sounding. And hey it’s an LP, so . . .
It’s available as a limited edition 180g 12” LP, compact disc, and hi-res download from music.darrenwatson.com (nb. the www is missing intentionally). We released ‘National Guy’ as a single on March 30 and there is a video I shot at my local town hall with my cellphone.